Up and coming New Zealand talent Richie Stanaway will race in the GP3 Series rounds at Spa and Monza, he has announced. The 19-year-old has been racing in the German F3 Cup this season, after winning the ADAC Formel Masters title last year. He was won nine of the 12 races so far, scoring his third double win of the year at the Red Bull Ring last weekend. Supported by the Gravity Sports Management firm led by Renault F1 boss Eric Boullier, Stanaway will make his GP3 debut with the Lotus Cars-backed ART squad in the final two races of the season in support of the Belgian and Italian Grands Prix. 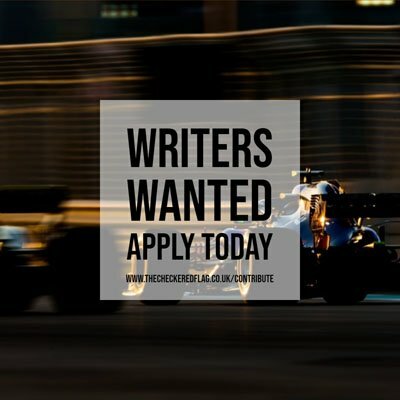 The French team has yet to announce which of its three drivers will leave the team to make way for Stanaway, but with Valtteri Bottas leading the championship and James Calado also doing well and enjoying support from the Racing Steps Foundation, it is likely that Pedro Nunes will be dropped. The Brazilian is in his second season with the team, but has only managed a best result of 14th.